A North Carolina meeting between conservative activists discussing the "Islamization of America" was rife with death threats against Muslims. Jordan Green/Triad City BeatConservative activists at their meeting in Kernersville, North Carolina. 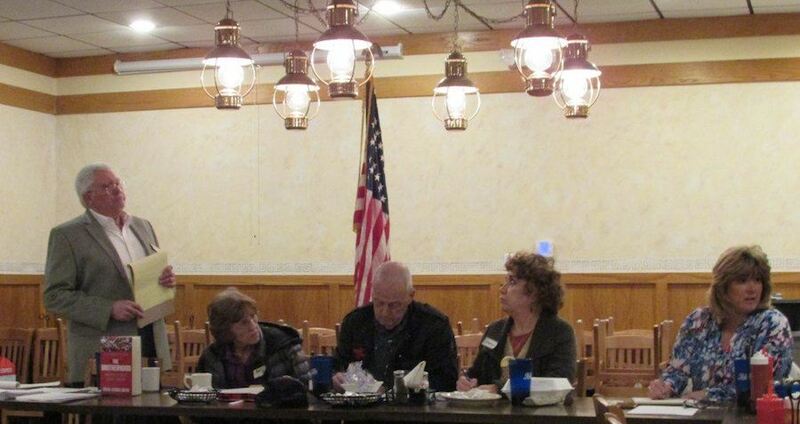 Conservative activists from Kernersville, North Carolina are in some hot water after threatening the Muslim community during a meeting this past Thursday. The incident has caused the leading Muslim civil rights group in the U.S. to ask the FBI for an investigation. Quoting local media reports, the D.C.-based Council on American-Islamic Relations (CAIR) allege that the conservative activists publicly declared their intention to harm and kill Muslims. “Shed some blood, too,” the same conservative activist quipped after calling for recommendations on how to “shed some light” on the issue of Muslims in America. CAIR says that there were “Frequent interruptions about supposed Muslim treachery paired with testimonials about preparedness for violent confrontation and even expressions of readiness to kill Muslims” during the meeting. Triad City Beat has posted a full audio recording of the meeting online to back up these claims. 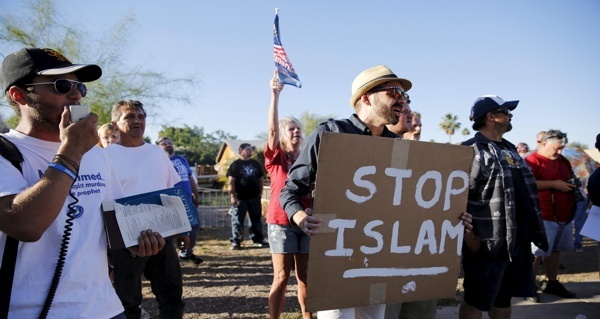 Hooper added that, according to the Southern Poverty Law Center, U.S.-based anti-Muslim groups have tripled in number between 2015 and 2016. Next, read the story of the Jewish community members in Texas who offered their synagogue to local Muslims after the town mosque was burned down, before finding out why this Saudi woman was jailed for tweeting about beards.